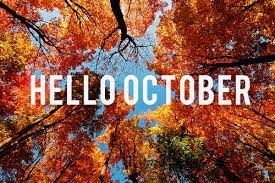 Sara Runs This Weigh: Hello October! October seems like it will be the month of challenges for me. I mentioned yesterday that I was challenging myself to not eat any restaurant food this whole month. On top of that, I’m participating in two 100-mile challenges. Now…that does NOT mean I will be running 200 miles this month. Nope. That’s just not going to happen. 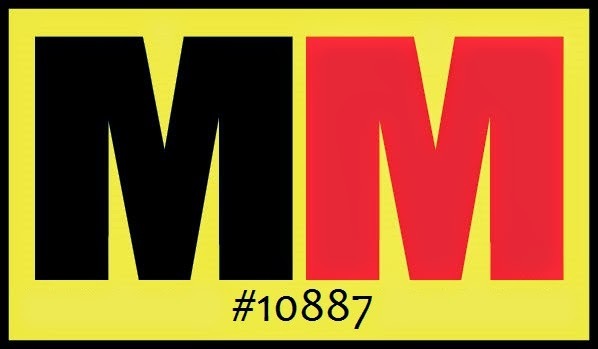 If I stick to my marathon training plan that I’ve laid out for myself I will run 159.7 this month. 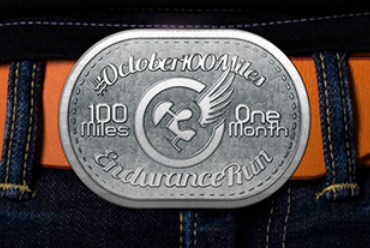 Anyway, I’m participating in the October version of the #100Septembermiles challenge…so #100Octobermiles (that’s how you’ll look it up on Facebook if you’d like to join me…$34 by the 15th if you want to get the belt buckle…I do wish it was a medal, though). The other one is the ROCKtober 100 mile challenge. This one has no registration fee, but I bought the shirt for it (sorry, you would have had to ordered it by Sept 25th) and am impatiently waiting for it to arrive in the mail so I can wear it. 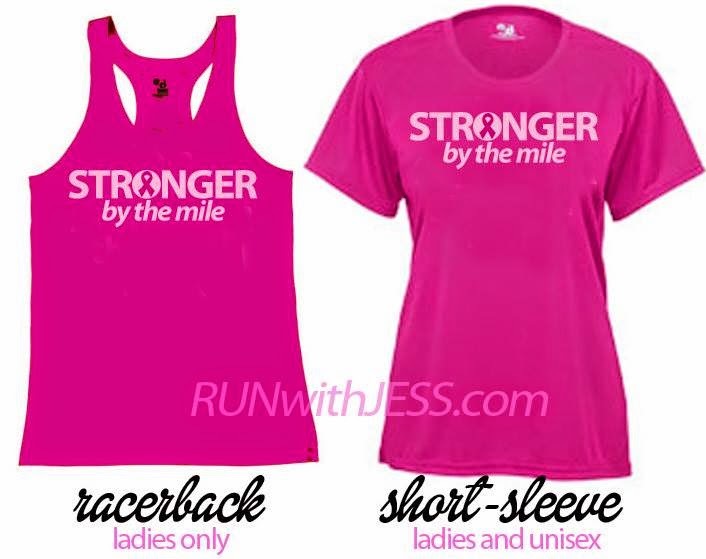 It’s a really nice shirt and says “Stronger by the Mile” on it. LOVE IT!!! I’d like to touch on my no restaurant food challenge a little bit. More like, expand on it. I’m thinking of starting up Weight Watchers again, but I’m torn. I know they’re having a “no sign up fee” special right now. Not sure when that ends. I need to find out what that date is and start putting some serious thought into whether or not I want to do it again. I know it would do me good. It would definitely keep me accountable. I could just do it for a couple months to start off with. If I’m not liking it, then I can just cancel it. I have a little bit of money to “play” with this paycheck because I was going to buy this expensive ($60) pair of running tights that was awesome, but when I went to order them, they were out of my size. So, I found a somewhat similar pair on eBay for less than $20. Score! And I opted not to pay $40 for a 5K that’s happening next Sunday no matter how much I really want to do it. And I want to get another pair of running shoes to throw into my rotation of shoes. I want another pair of the Mizuno Wave Inspire 10’s (my blue shoes) but I want them in red this time. But, I did register for The Running Dead virtual race. 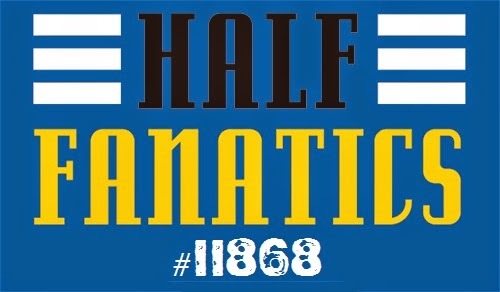 I signed up for the half marathon distance. I’ll be doing the run for it Thursday (tomorrow), but I can’t turn in my time until the 25th because the race runs (haha) from the 25th until the 31st.